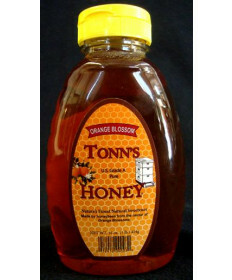 Honey is a key flavoring ingredient for many winemakers, mead makers, and even homebrewers. 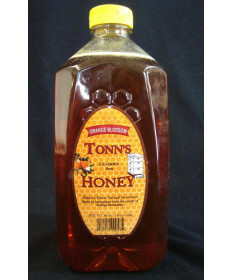 Here at Grape and Granary we carry a variety of delicious, high quality, honeys for your winemaking and homebrewing projects. 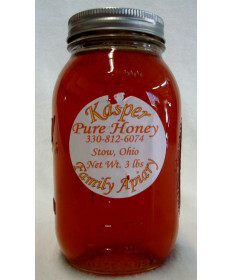 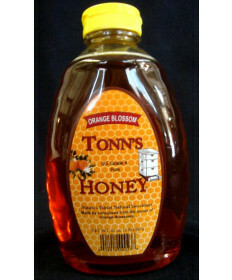 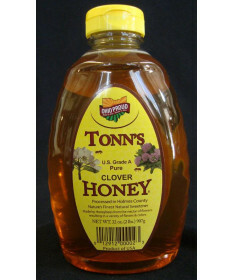 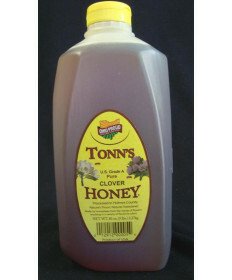 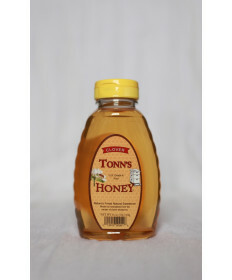 Whether you are looking for raw honey, clover honey, or even orange blossom honey, you’ll find it here.